Home > Altered Geek > Altered Geek – 141 – What’s New in This Week in Geek? 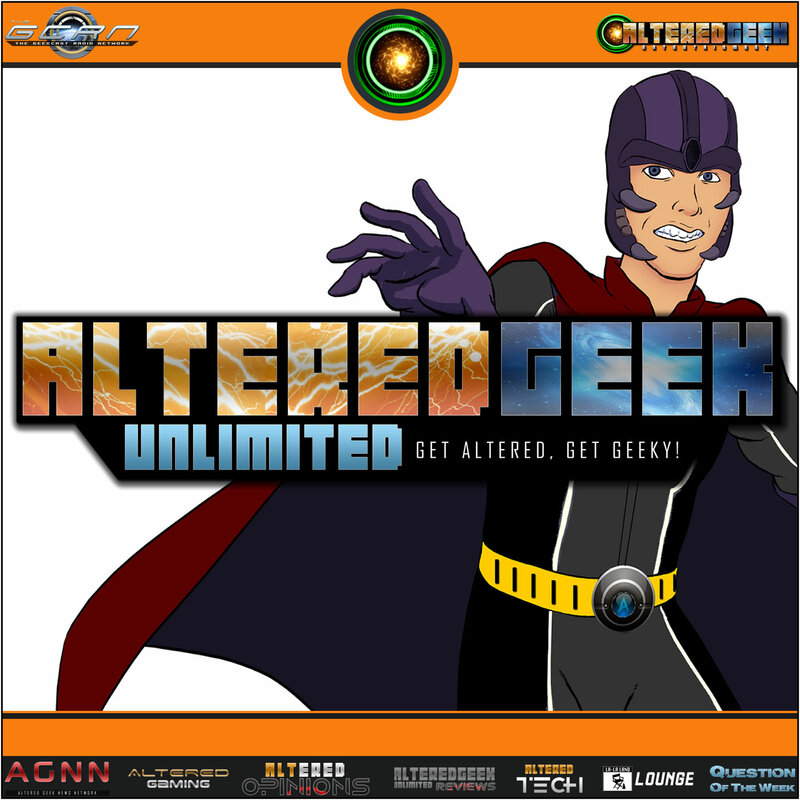 This week on Altered Geek, Steve explains his first Gaming Live Stream experience, as well as jumps into talking about the new DC Rebirth, New Joker, The Flash Season Finale, Battlefield 4, TMNT, Never10, Star Trek, Disney on Netflix and I explain what happened to the Top 50 this week. Show Segments Include: AGNN, Altered Gaming, Altered Tech. What are your thoughts on the new “rebooted” comics? twitch seems to be the best gaming stream thingy. at least from what I’ve seen. Agreed. If you are going to broadcast gaming it is the thing to use. Will give that a shot this week then. DC comics Rebirth was one of the best comics I have read in years. I would love to hear what you guys thought of it or hear a Pull Bag episode on it. we will be doing a TPB on Rebirth, as soon as I can get some of the issues.